Born in around 580 A.D, Hazrat Umar (R.A) belonged to Adi tribe of Qureysh in Makkah. He was about 10 years younger than the Holy Prophet ﷺ, and both also shared the same ancestors. His forefathers played a great role in settling disputes among the clans, the Adi family used to lead them as an Arbitrator. His father`s name was Khattab and his grandfather was Nufail, who were both well known for their rational and decision making abilities. His mother, Khantamah was a daughter of Hisham bin al-Mughirah, a highly ranked person among the Qureysh. He used to graze camels from his early age which increased his task handling capabilities and general aptitude. He also had to bear the hardships by facing wrath of his father whenever he tumbled in carrying out the assigned duties. Umar (R.A) was also one of the few educated persons in the entire Qureyshi tribe, who could both read and write. He also got familiar with the art and science of genealogy and knew the history of the Arabs. At youth, he was a physically strong person with tall stature. He could travel long distances on his feet without any problem. He was also considered among the top wrestlers due to his great athletic abilities and he also won most of the fights held at the annual fairs of Ukaz. He was also famous for his immaculate horse-riding skills. He was smart person, a well known public orator and successfully handled the ambassadorial role on part of Qureysh. So, the Prophet ﷺ expressed His feelings over Umar`s (R.A) inclusion in Islam by honoring him as a great strengthening factor in the force of the Muslims. No doubt Hazrat Umar (R.A) duly deserved to be identified with the name of Al-Farooq as observed in the above mentioned Hadith. The above stated Hadith indicates the immense magnitude of fearlessness of Hazrat Umar (R.A) in terms of his great persistence over religious faith. He proved to be a great counselor in many complex matters, and the Holy Prophet ﷺ agreed to his ideas on many times. His prudence was due to his exceptional qualities of problem solving abilities and knowledge about the history of the Arabs. The abovementioned Hadith shows that Sayyidina Farooq e Azam (R.A) had such great personality characteristics that he was even counted as near to the prophets. All of this discussion tells us that Hazrat Umar (R.A) was a great adviser and guide to Rasulullah ﷺ in solving different multifaceted issues. After the death of the Prophet ﷺ, Umar (R.A) was in so much sorrow that he could not believe it. Then, Abu Bakr (R.A) comforted him and made him realize that Prophet ﷺ was also a human. Then, a dispute rose whether who would take authority after the passage of Hazrat Muhammad ﷺ. Thereupon, Hazrat Umar (R.A) addressed the Muslims about great character of Sayyidina Siddeeq e Akbar (R.A), reminded them about his closeness to Rasulullah ﷺ and suggested to make him the first Khalifah (Caliph). After death of Abu Bakr (R.A), Umar (R.A) took over the Caliphate and became second Khalifah. His worthiness to be held as the Ameer of Momineen can be validated from the following Hadith in which he has been mentioned as one of the most righteous persons. During his time, Hazrat Umar (R.A) acted very astutely, made the social system just through Zakah (Charity) to the extent that there did not exist even a single beggar on streets, set up courts of justice, made Bait ul Maal (Public Treasury) for fair keeping and provision of funds, established postal services, division of larger territories into provinces for equal distribution of resources, allocation of stipends for minorities in conquered areas, starting “Taraweeh” during Ramadan, enlargement of the Masjid ul Haram, the first Muslim ruler to discover Isra, where the ascension of the Holy Prophet ﷺ took place at Jerusalem. He was also the one who made the Muslim Calendar by taking suggestions of others and counted it from the migration year. 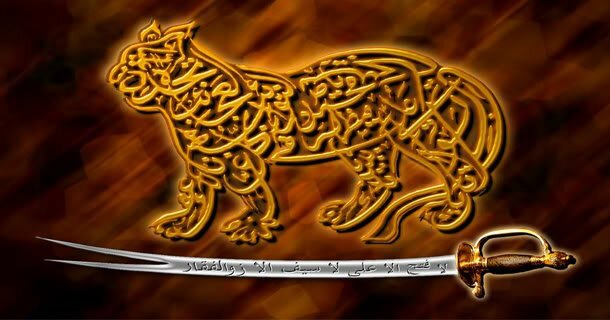 There are many other great achievements of Hazrat Umar (R.A) during his reign which majorly include the expansion of Muslim state to the far off places well beyond the boundaries of the Arabia, including the conquests of Damascus, Iraq, Iran, Rome, Persia, and Jerusalem, Egypt etc. 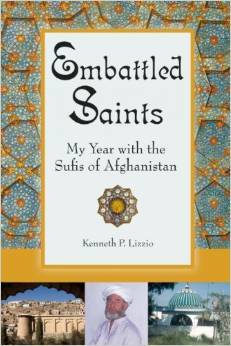 The Muslim control had expanded more or less 22, 00,000 square miles under the command of Farooq e Azam. He ran all the matters with such fairness that once in a sermon he was accused of having taken two pieces of cloth from Bait ul Maal, but he cleared the matter well by stating that he was given the extra cloth by his son Abdullah. In short, Hazrat Umar (R.A) had the greatest possible personality characteristics that made him able to be called Al-Farooq by the Holy Prophet ﷺ Himself. He was a true companion, counselor, scholar, ruler, a brave man, highly judicious and above all a great reformer in the Muslim history. In 23 A.H, Farooq e Azam (R.A) died as a result of assassination at the hands of a non believer who martyred him while he was praying in the mosque due to a personal resentment. He is buried next to Hazrat Muhammad ﷺ as per his wish. 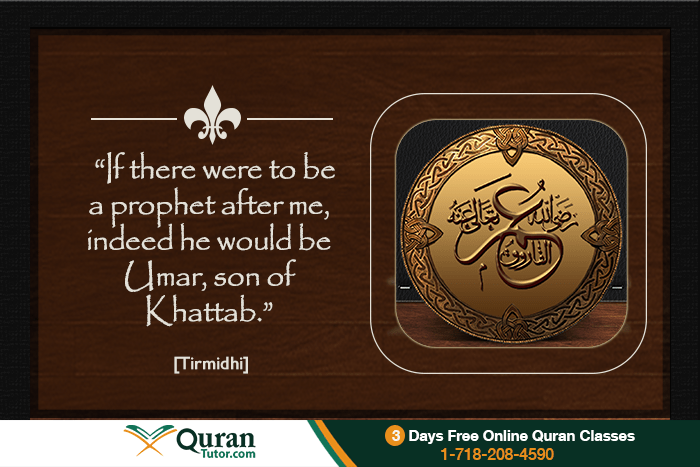 May Allah SWT grant us Muslims with a just ruler like Hazrat Umar (R.A) again! Aameen!